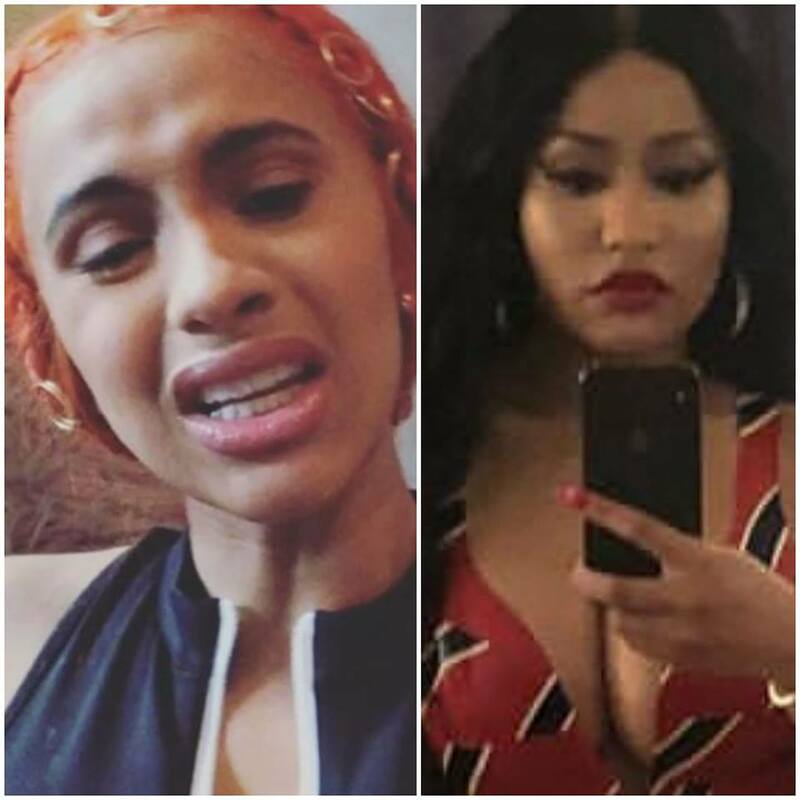 Cardi B has time this evening following Nicki Minaj taking to ‘Queen Radio’ earlier today to rehash their infamous fight at Fashion Week. If you missed that, catch up HERE. Well shortly after, Cardi took to Instagram to address Nicki and her “lies” and had a few words for the “Street Fighter” and brought ALL her receipts. Get into it below.